The Silhouette Cameo® 3 contour (plotter) cutter is the latest model in the Silhouette range and includes additional features including the ability to cut thicker materials, an LCD touch screen with mini tutorials, barcode scanning feature, Bluetooth® compatibility, a dual carriage and storage compartment. 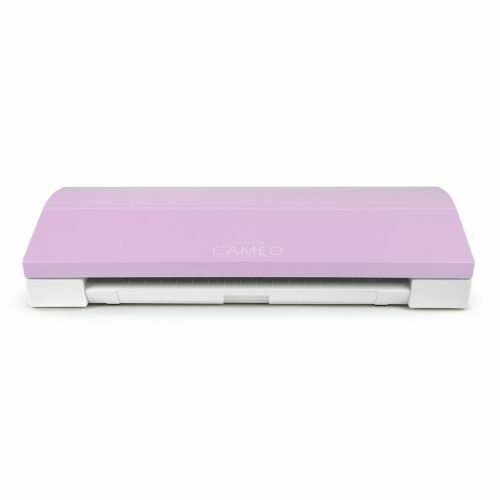 It connects to your computer via a simple USB cable and has the ability to register and cut printed materials up to A3 size. This new model also has a USB drive port enabling you to read and cut designs without being connected to a computer. The machine will cut transfer paper, card, fabric, transfer film, vinyl and many other materials. The included software* enables you to cut fonts, design shapes of your own or download designs from the Silhouette online store. An optional software upgrade or software plugin will also enable you to open and cut .svg (vector) files. 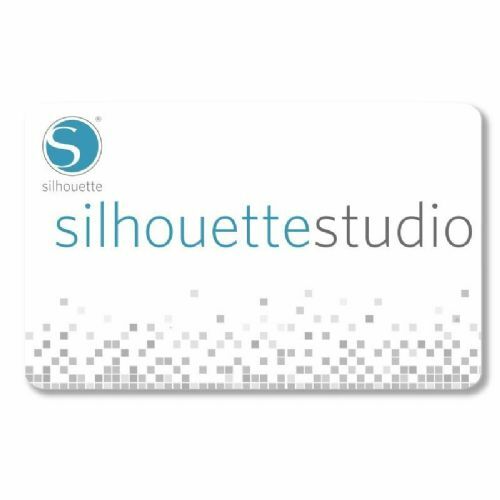 *You can download the basic Silhouette Studio® software for free by clicking here. We recommend doing this before purchasing the cutter to familiarise yourself with the image design and set-up process and check that you are happy with what is involved. Can I use the AutoBlade only in this machine? ​What materials can the Silhouette Cameo® cut? Can I use this machine with a tablet such as an iPad?